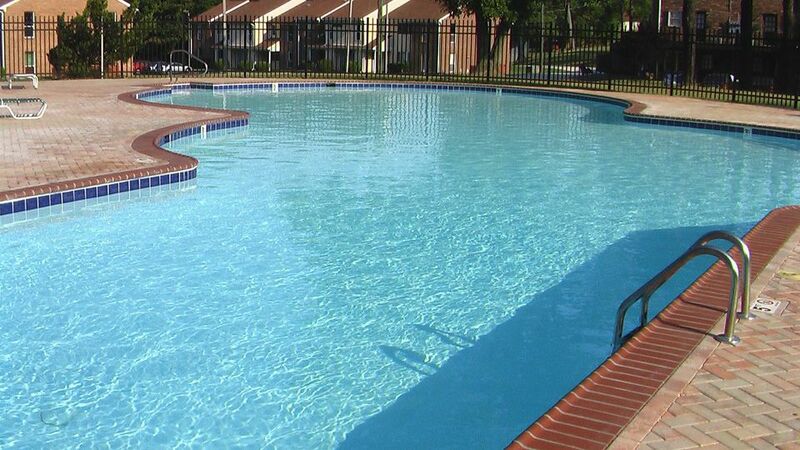 Zoom Image 3: Pool-located on North Mount Vernon Avenue. 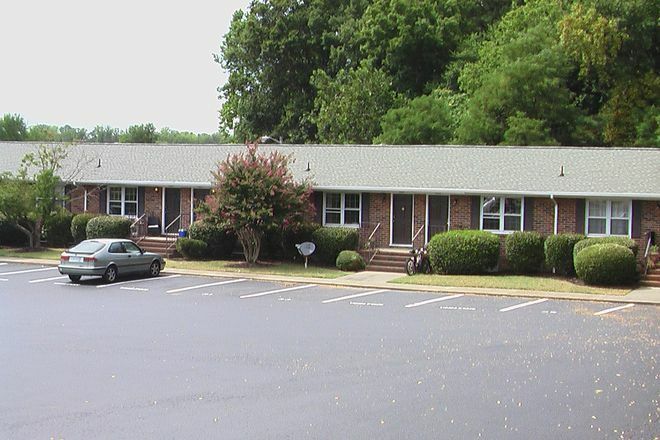 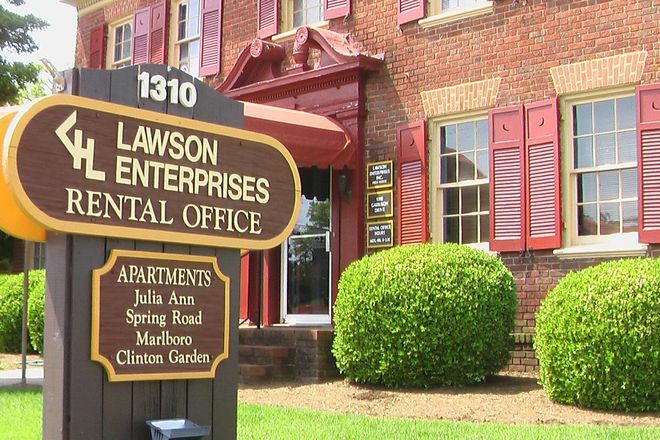 Lawson Enterprises, Inc. offers affordable housing within walking/biking distance of the main campus at the College of William and Mary. 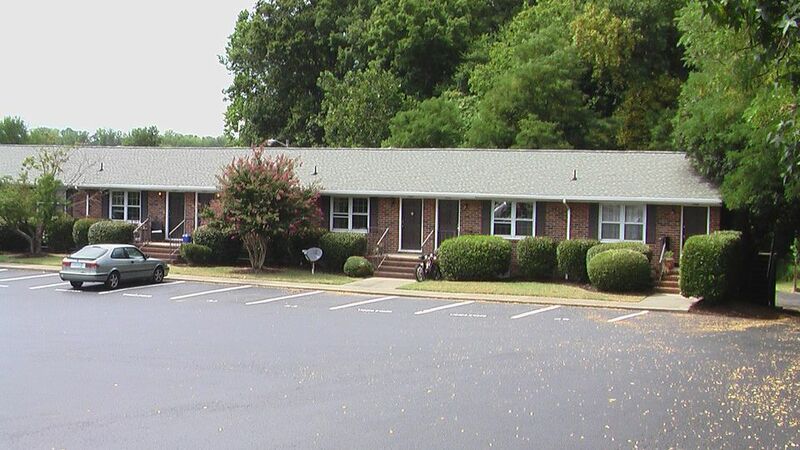 We are also on the bus line and convenient to several shopping areas which include both grocery and retail stores. 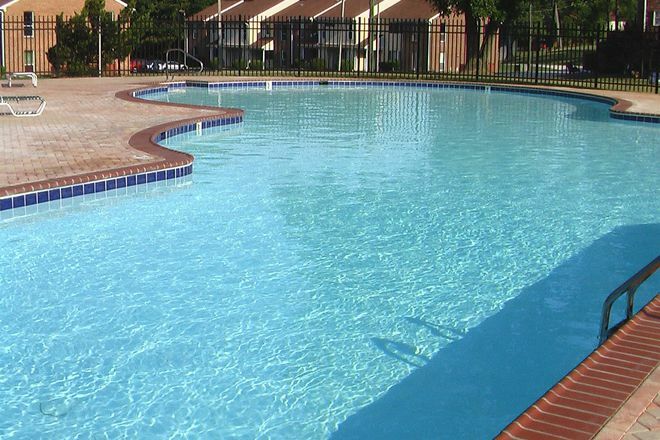 An outdoor pool and laundromat are located on our property along with our maintenance staff which is available 24 hours a day in case of an emergency. 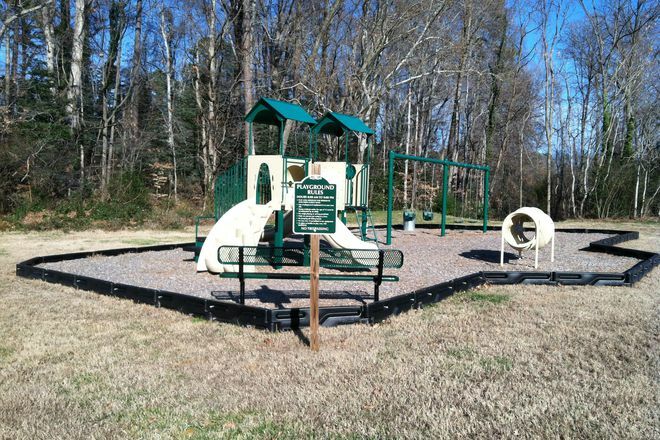 The historic area of Colonial Williamsburg is only a short walk away with its many choices in fine dining. 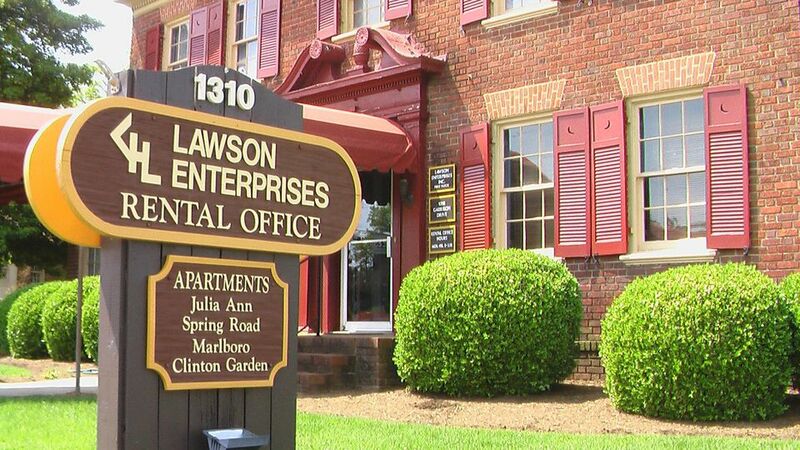 We welcome all college students and staff to come to Lawson Enterprises and enjoy the Williamsburg lifestyle and all it has to offer! 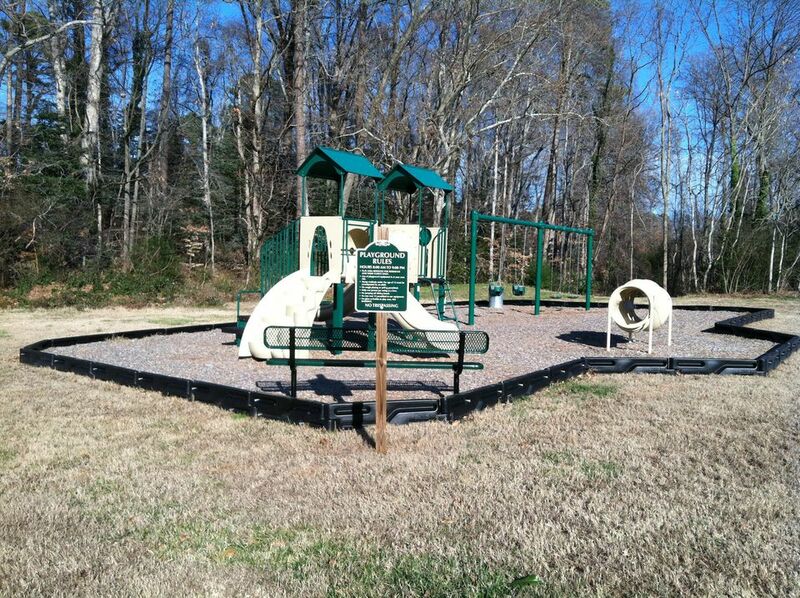 Pets allowed with a $250.00 nonrefundable pet fee per pet.